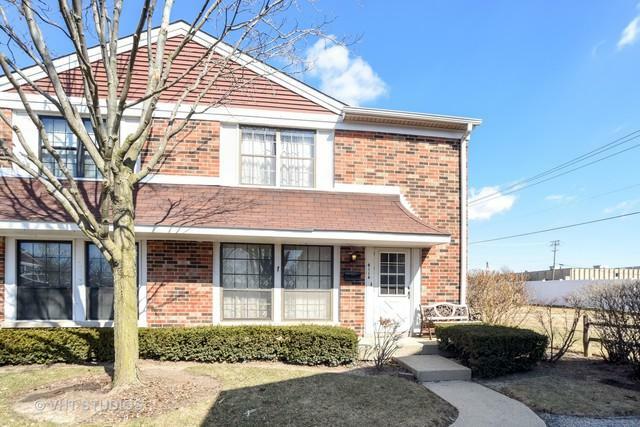 Two-story end unit in Gurnee School District. 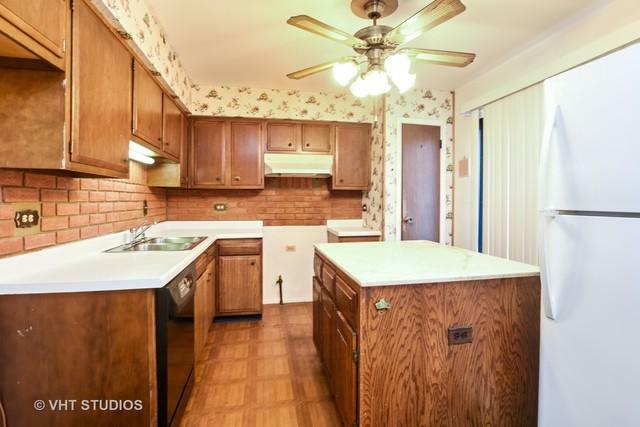 3 bedrooms and 1.5 baths. Master bedroom with walk-in closet. Lots of potential! Newer refrigerator and washer and dryer. Full basement awaiting your decorative touches! 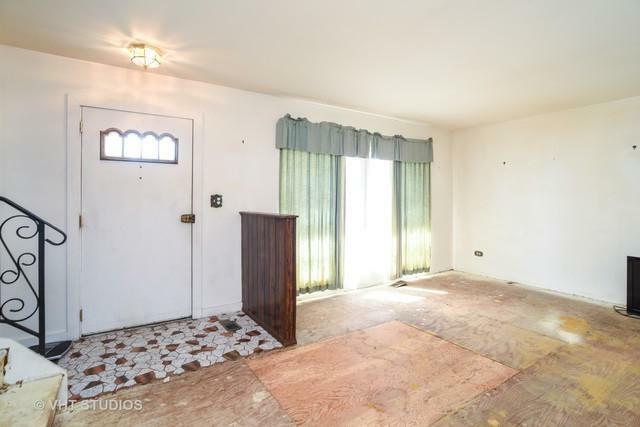 Property being sold in "As Is" condition.